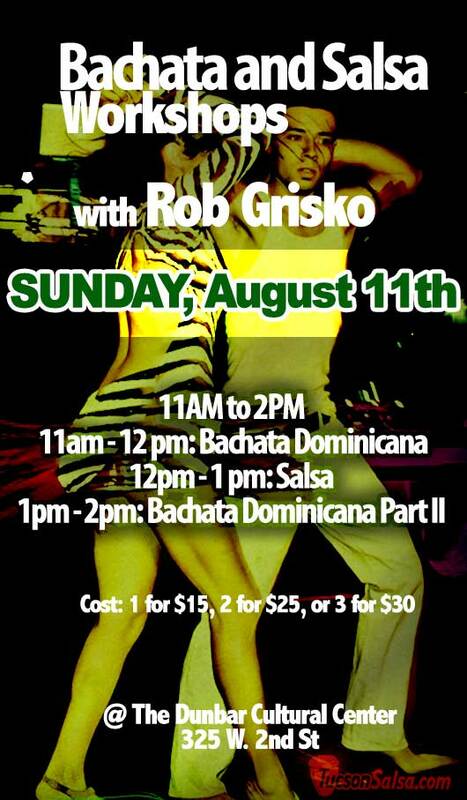 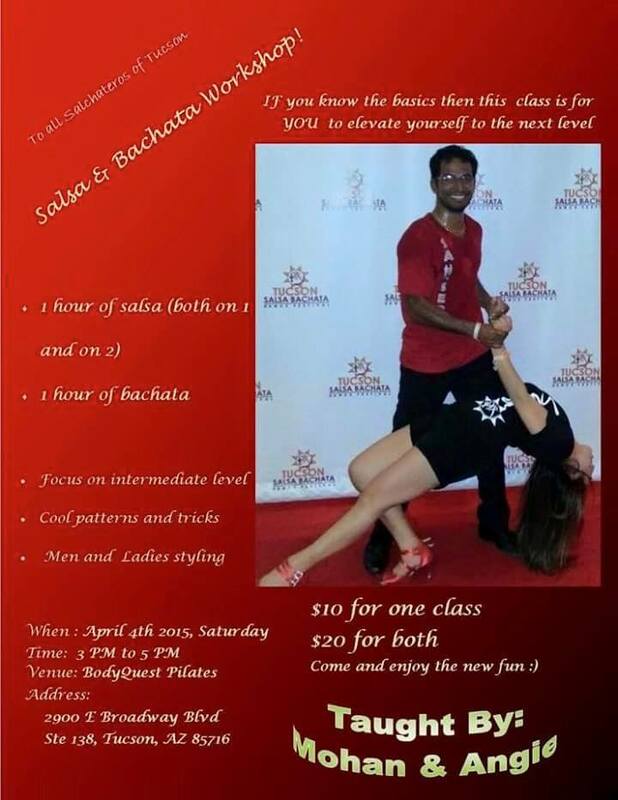 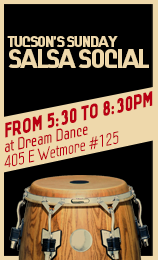 Bazouka Bachata Workhop this Sunday! 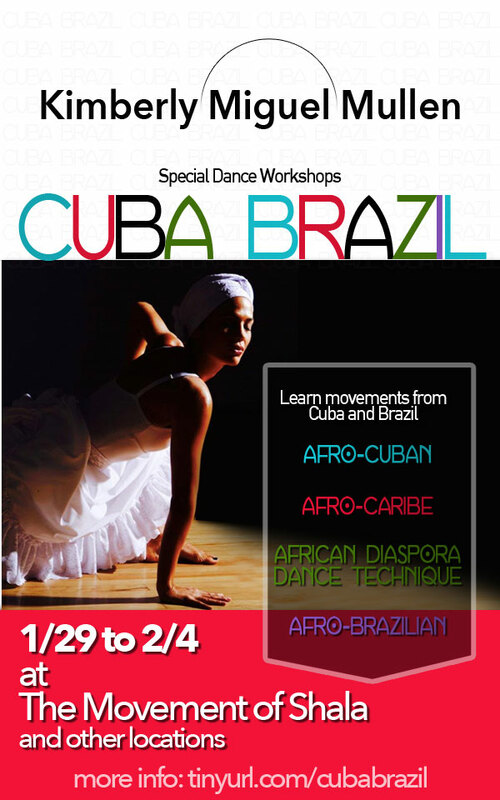 Cory Thomas from Tropical Vibes is sponsoring this workshop. 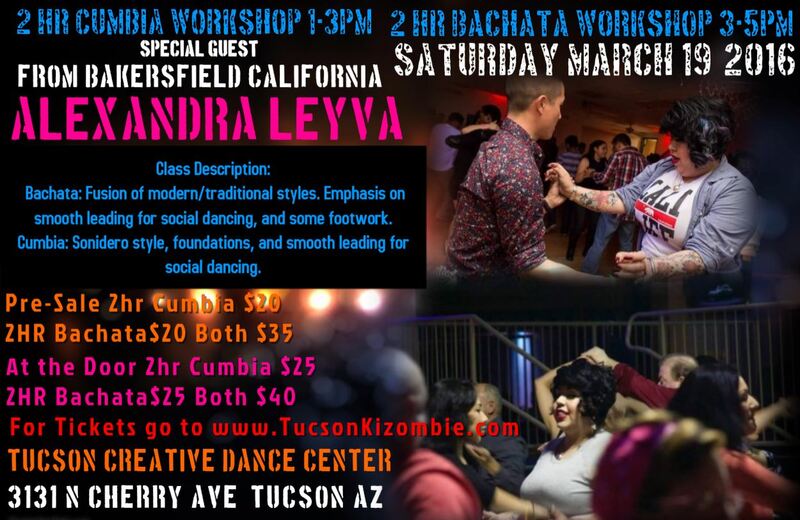 Maxwell aguilar has been exposed to most Latin cultural music and dance since a young age when he lived in El Salvador. 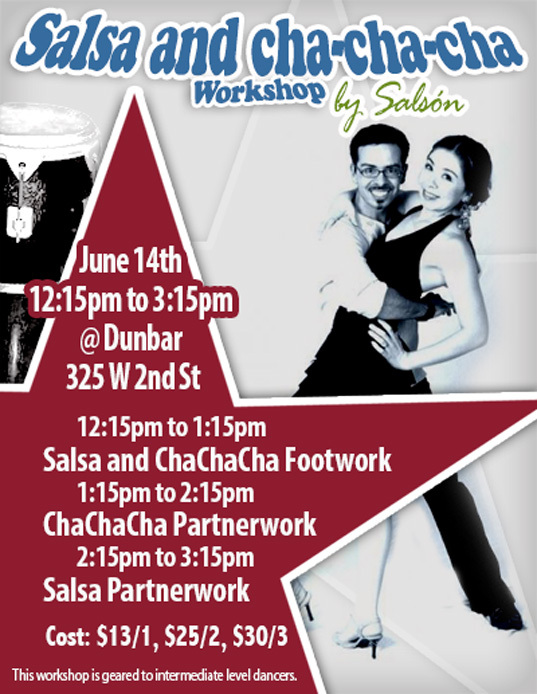 These dances included salsa, merenge, cumbia, and bachata. 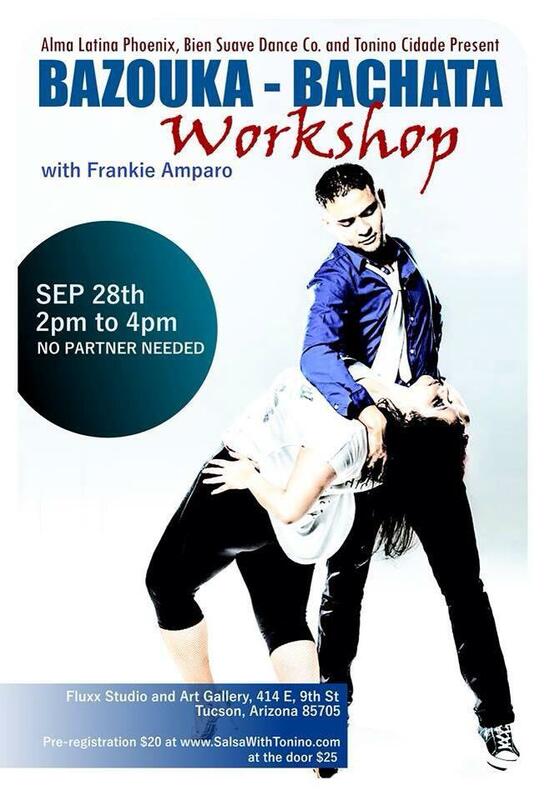 He started representing Edmonton, Alberta professionally in 2001 through performing, and teaching. 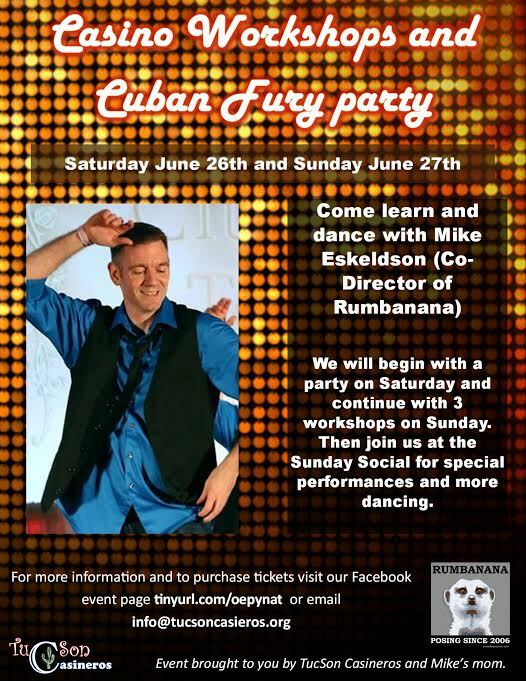 He has performed, attended and taught many World Salsa Congresses in places such as, Los Angeles, Vancouver, Puerto Rico, Miami, Toronto, Calgary, Winnipeg, Saskatoon, San Francisco, as well as various functions in Edmonton. 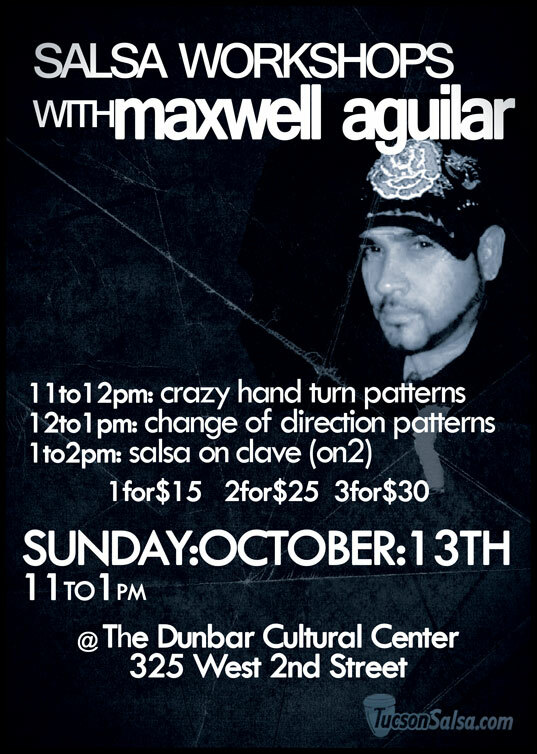 Maxwell has also participated in many competitions since he started his professional dance career.